Thanks to The Liberator for turning me onto this tune today. 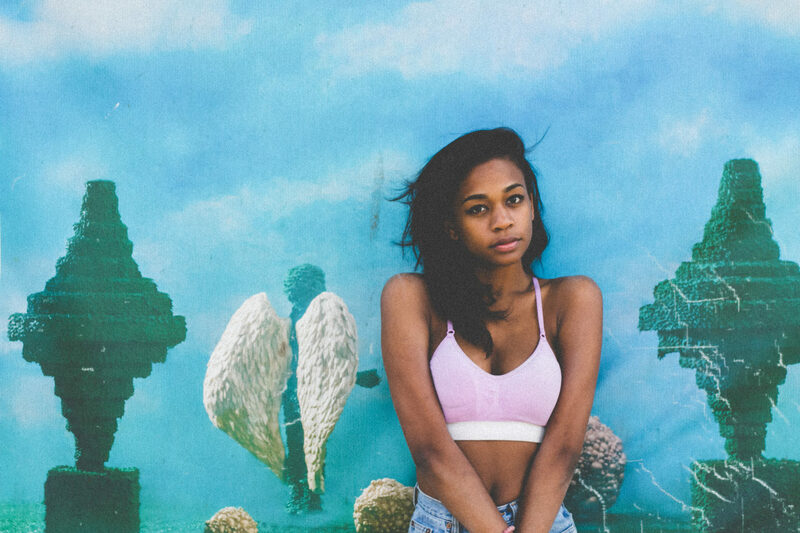 ABRA is an Atlanta-based R&B artist, but whomever is producing her stuff is really in-tuned to that UK Garage shuffle. One of the more subtle aspects of this tune is the sub-bass…it took me a couple of listens before I really caught it. This tune would do damage in the right set. Prev Post: Shimmy while you work!